The Federation of St Bede's & St Bernadette. Back in July we announced that the Governing bodies of our two primary schools had voted in favour of forming a ‘Hard Federation’ between our schools, which as of last Friday (1st September), has come into effect -‘The Federation of St Bede’s and St Bernadette’. The two schools have been in a ‘Soft Federation’ since 2011 and the foundations that have been laid over the past 6 years have benefitted both the staff and pupils. The new ‘Hard Federation’ status will allow the two schools to work more closely for their mutual benefit. The schools will continue to keep their own names and the new setup will improve the transition between the infant and junior schools. 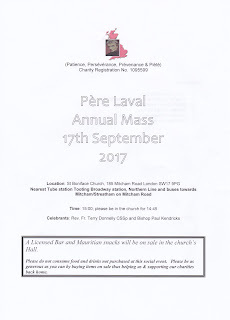 Federation Masses: Friday 22nd September at 9.40am & 11am. Welcome back to our Schools: on Tuesday our four schools will begin their new term and there will be a buzz of activity (and traffic!) throughout the parish. Please God everybody has had a little bit of a break and is now ready to face the new term with energy and zeal! 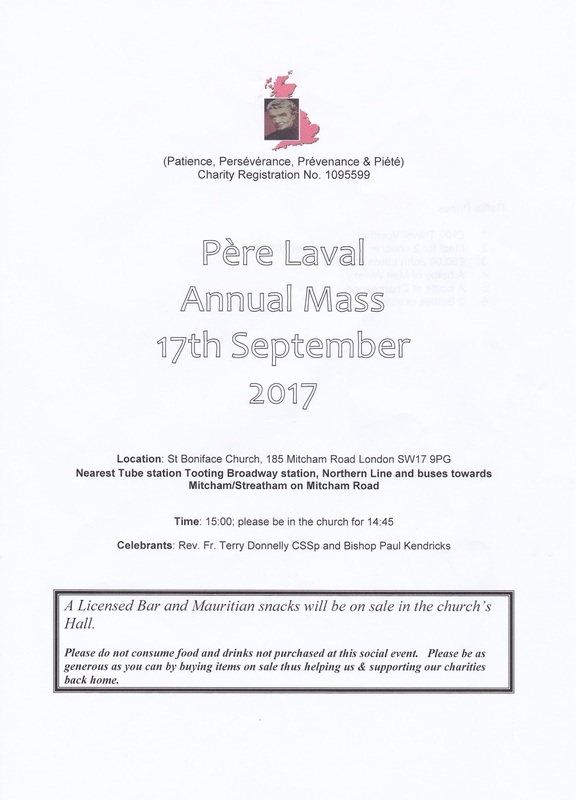 Change of Latin Mass Time - Mondays only: Starting Monday 11th September we will be changing the Latin Mass to 10am. All other weekday Latin Masses will remain the same at 7am. Goodbye to Fr Maciek: (the priest friend of Fr Pawel) who helped us out in August while learning English and has now gone to help out in St Simon’s in South Ashford until 27th September. This Year's Bazaar will be: on Friday 1st / Saturday 2nd December just before Advent Sunday. Cleaners this week: Annie Nongo, Biannie Bilwala & Mamie Bazakana.